Having recently learned that Autumn is in fact my favourite season and also finding clothing definitely plays a huge part in that (especially footwear) I've become even more so obsessed with the old boot. Not going to lie and say boots aren't my statement fashion piece because they certainly are and I wear them in Spring and Summer, too, and they certainly give a dress some edge. I've teamed up with Brantano to create a wondeful shoelicious wishlist and give you some much needed inspiration before Winter sets in. Snow boots have always been the sort of boots that I'd often walk straight past in the shops, finding a pair that appealed to me was always almost impossible so it was quite the surprise to look through Brantano and find some that I did in fact like. The Mountain Peak and Skechers pairs are both equally stylish and very versatile. Brown toned knee high boots have a real Autumnal feel about them and again very versatile. I recently picked up a pair quite similar to these and I love them! 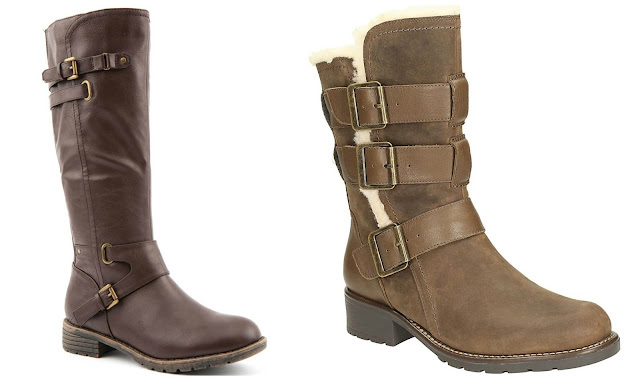 The Emilio Luca X Stirrup and Clarks Orinoco Bloom boots are just gorgeous. Ankle boots are my absolute favourite! I literally live in ankle boots and wear various pairs that I own religiously. These three pairs are my ultimate favorites off the site and I just love the variety and how different these are to one another. So there you have it, my Brantano wishlist. 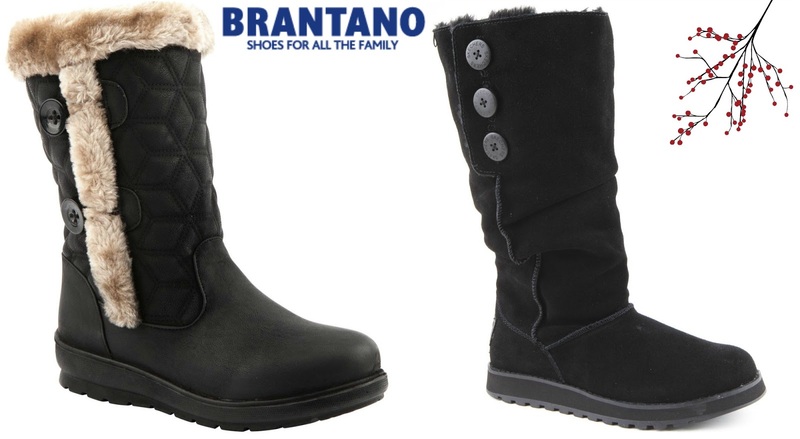 Get winter boot ready with Brantano.